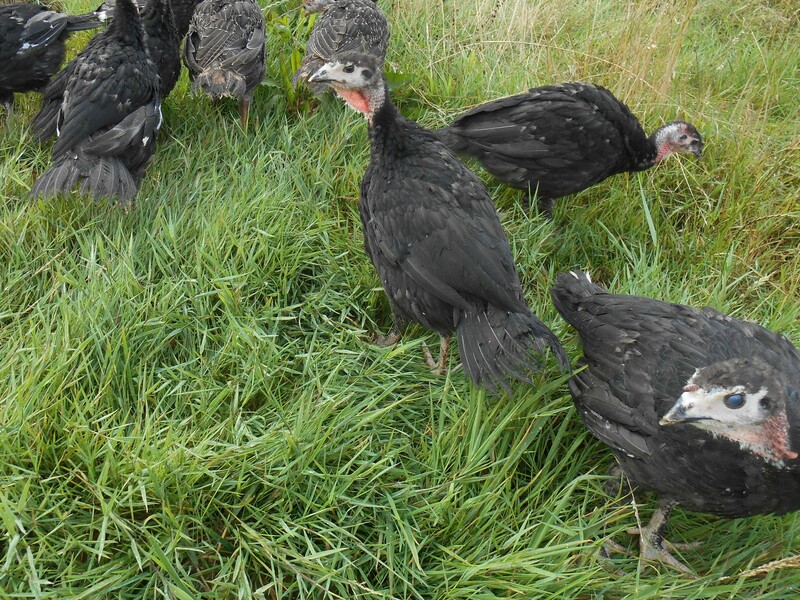 Why buy your Christmas Turkey from our farm? 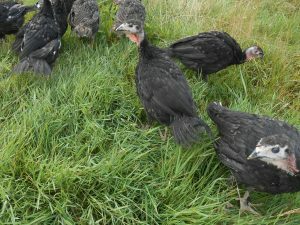 If you would like to order one of turkeys for your Christmas Dinner, please click on the SHOP tab in the menu. This year the day old chicks arrived on the 4th July, 2018. 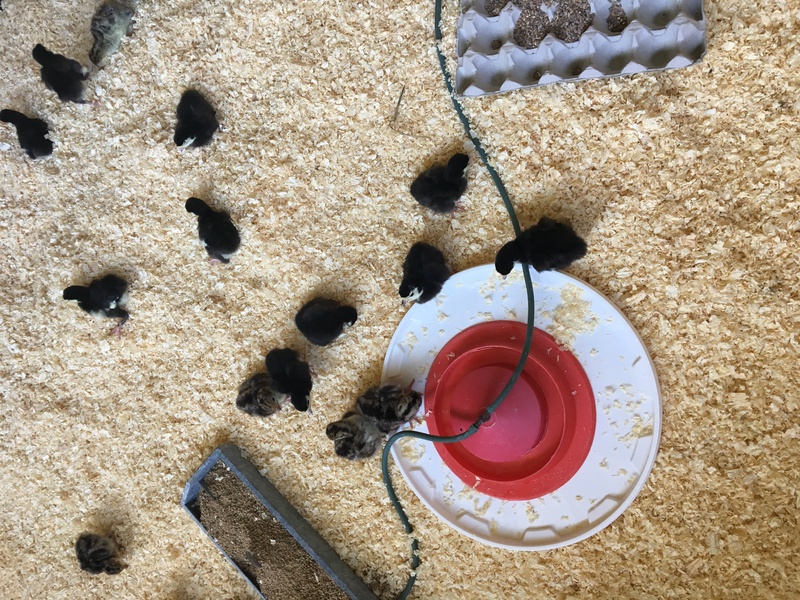 They were supposed to have been kept under a Brooder (like a small patio heater) for a couple of weeks, but with the heat of this amazing Summer weather, they didn’t take much notice of it. 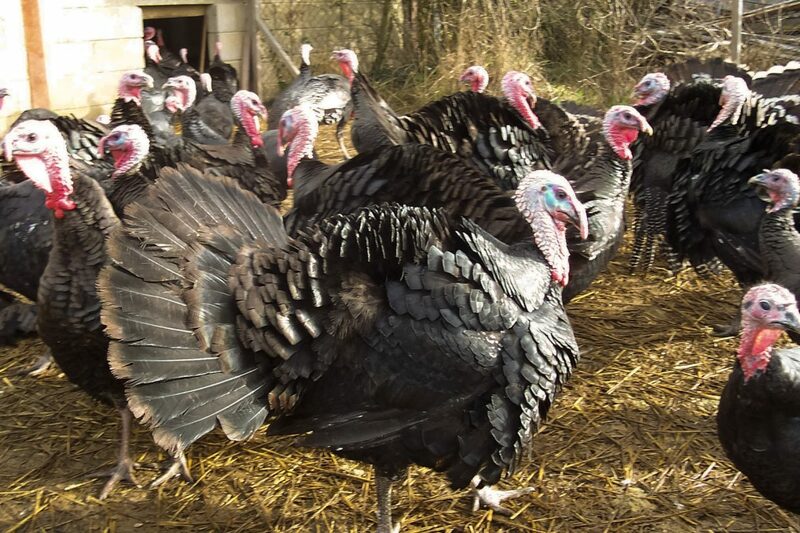 These Turkeys are from a previous year. 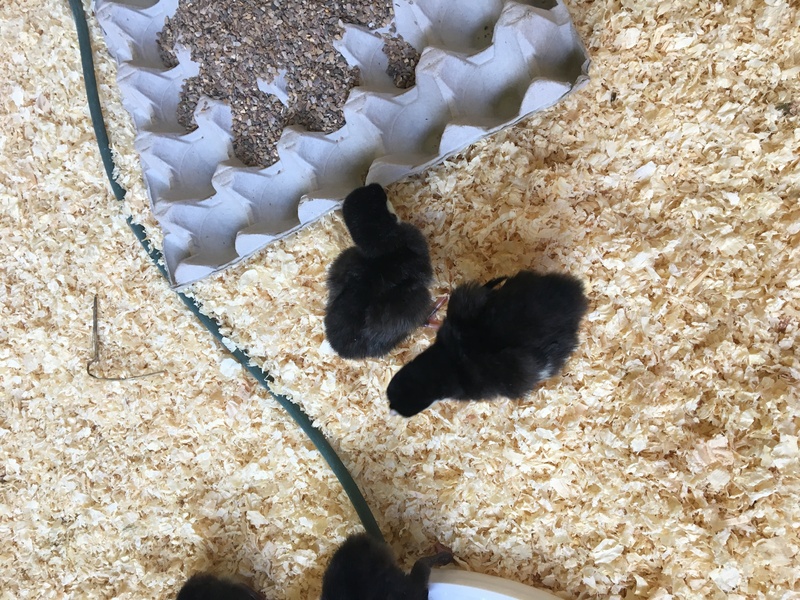 Here they are tucking into some home grown maize.